Problem: Design up to ten screens for a functional mobile application and promotional video showcasing features and functionality. A Zone is a physical place and a state of mind; it’s a place where you can operate at your fullest potential, or simply be. 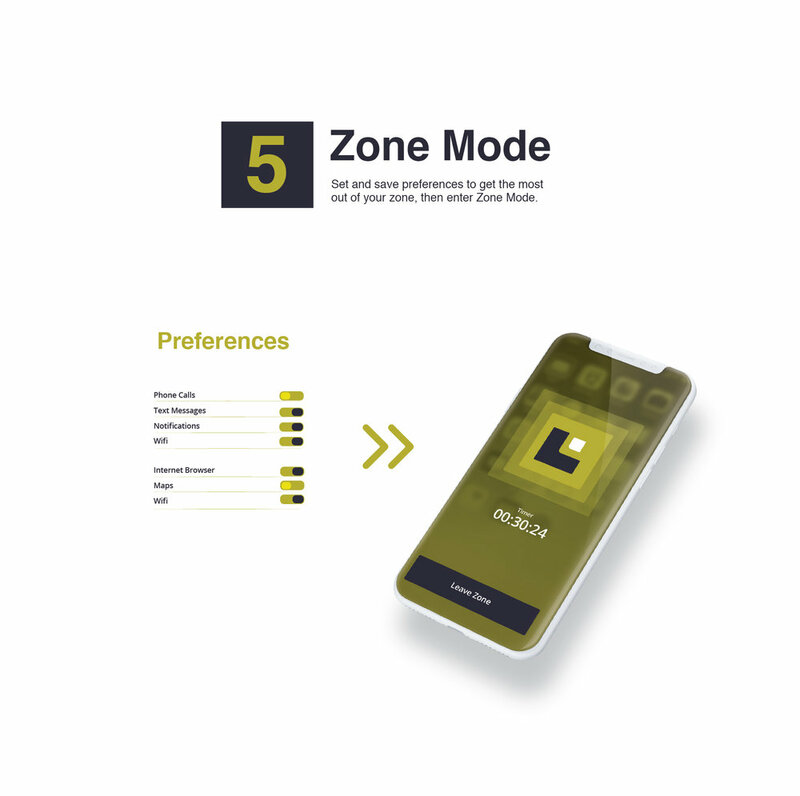 The My Zone app allows you to filter your preferences and find the place that’s right for you. You know where you want be be. Let My Zone take you there.